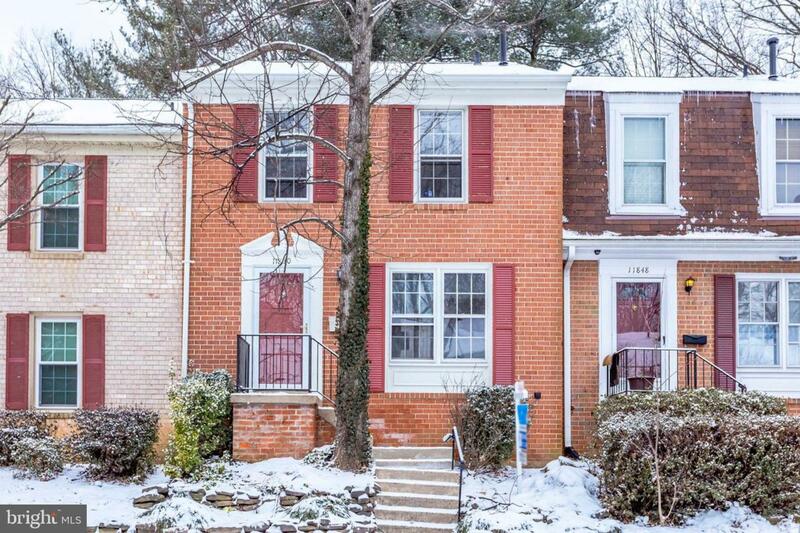 UPGRADED TOWNHOUSE! Fresh paint, refinished hardwood floors, new laminate floors(basement, kitchen, hall & 2 bathrooms),new carpet top floor & closets, new storm door, new fixtures in bathrooms, some stainless steel modern appliances, new SS dishwasher & SS stove exhaust fan, newly painted kitchen cabinets with replaced hardware & granite counter-tops, washer& dryer, and ALL new windows. 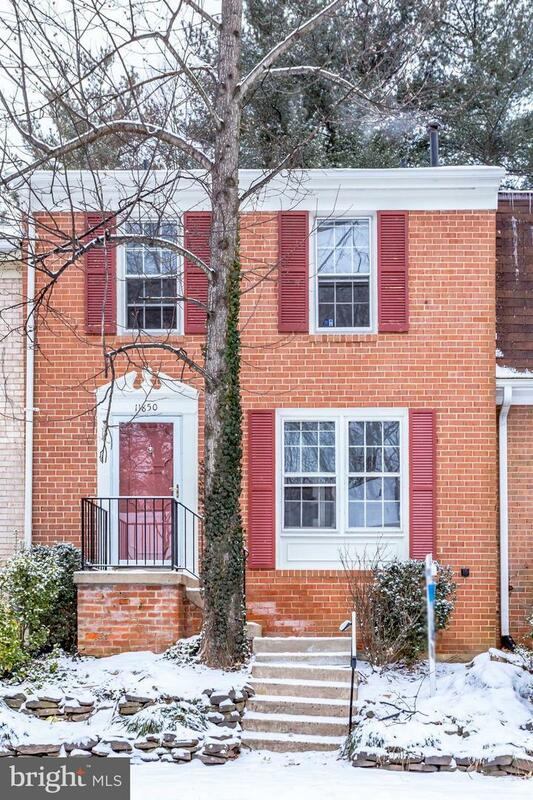 This property is located a block from Reston Town Center's public transit bus stop route#553 at Glade & Charterhouse. OWNER; BARG INC ZARGHAM AMID, PRESIDENT.